Welcome to my website! If you enjoy reading romantic stories filled with passion, emotions, supernatural beings, drama, fantasy, and science fiction, then you’ve come to the right place! Writing has always been my huge passion in life. If I’m not writing, I’m always thinking about writing or learning about writing one way or another. My mind is filled with stories, and I come up with new scenes for my books every day. Even before going to sleep, I’m daydreaming about this or that character and how I can turn all the scenes that play out in my mind into a full story. In other words, you can say I’m one of those who was born with a pen in my hand. Today, I’m working on turning my writing into a full-time career, and hopefully, I’m not far away from that day. I was born in Poland, 29th May 1980 as Anna Zygmundt but later on, I changed it to Nellie, and today, I write under the pseudonym Nellie C. Lind. (Though my family still calls me Anna, or Ania.) When I was five years old, I moved to Sweden with my mother and younger brother, and today, I live in Stockholm with my teenage son, our cat, and our dog. For many years, I only wrote in Swedish and had no plans to start writing in English. Honestly, for a long time, I was against the idea, but slowly, I started to realize how difficult it was to become a full-time author in little Sweden, and I turned to English books. You can read about my transition from Swedish to English here. You’ll find me on Instagram and Facebook. It wasn’t always obvious I was going to write books. For many years, I wrote poems instead, and before my teens, I even wrote a diary. I didn’t start writing novels until I was in my teens, and since we didn’t have computers back then, I wrote everything by hand. I used to spend most of my summer holidays writing. Fantasy was my genre back then, and I had two series that were my main focus. One was called “Children of the Wind”, and the other “The Legend about Revial’thor”. They were both written in Swedish, and when I look back, I see how much my writing has evolved since those days. Below, you can see images of my handwritten books to the right, and the books to the left I wrote on our first computer that we got in 1997. And yes, I do intend to translate the books and publish them one day! After discovering self-publishing, I decided to go for it since getting published the traditional way wasn’t for me. In January 2013, I started my company Sense of Romance, and under my pseudonym Nellie C. Lind, I published my first book in 2013. It was written in Swedish and it taught me a lot about the industry. In 2014, I published my first English written book Angel in Chains. It was the start of my author career outside of Sweden. So, what can you expect in the future? For starters – plenty of books! I’ve no intention to stop writing. It would probably drive my head crazy because where would I put all those stories that linger around in my mind? 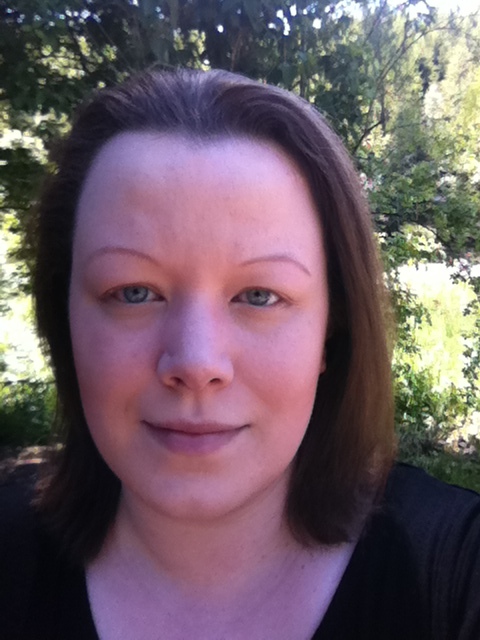 I focus on romance, especially science fiction, fantasy, and paranormal romance. If you love those genres, I recommend sticking around. 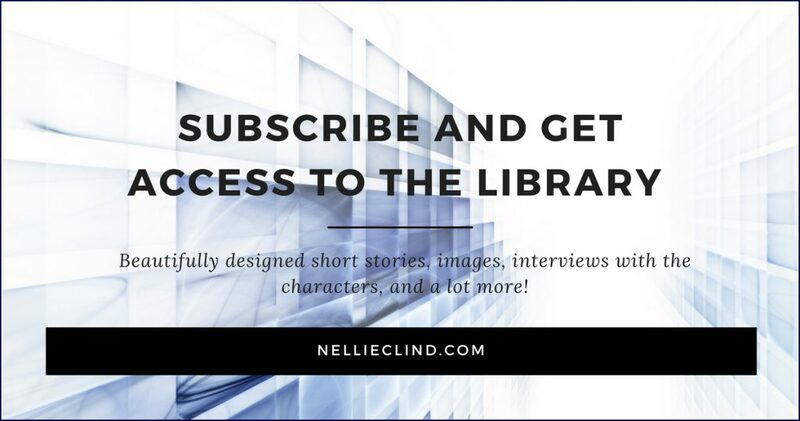 Subscribe to my mailing list and join me on my author journey!